Update: Now back up to $300, but the $270 PS4 Slim is still available. Now that the PS4 Slim is out, retailers are clearing out their old inventory with some of the best deals we’ve seen on the rarely-discounted system. 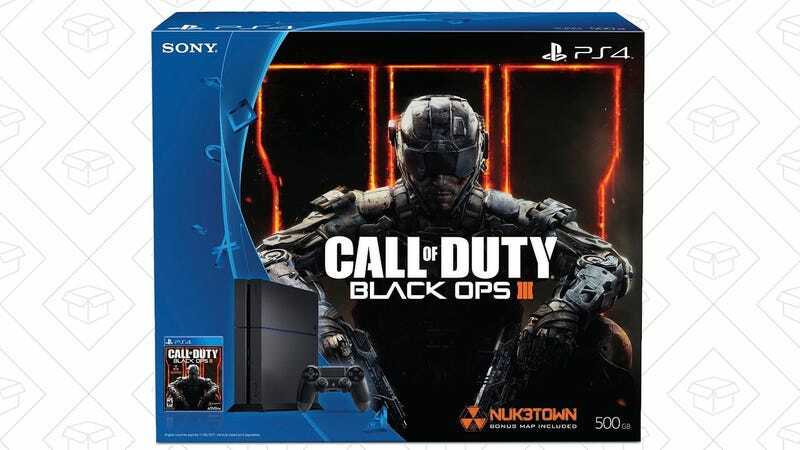 Today, Newegg’s clearing out Black Ops III bundles for $250, the best cash price we’ve ever seen. And in case you missed it last week, you can also get a PS4 Slim Uncharted bundle for $270.